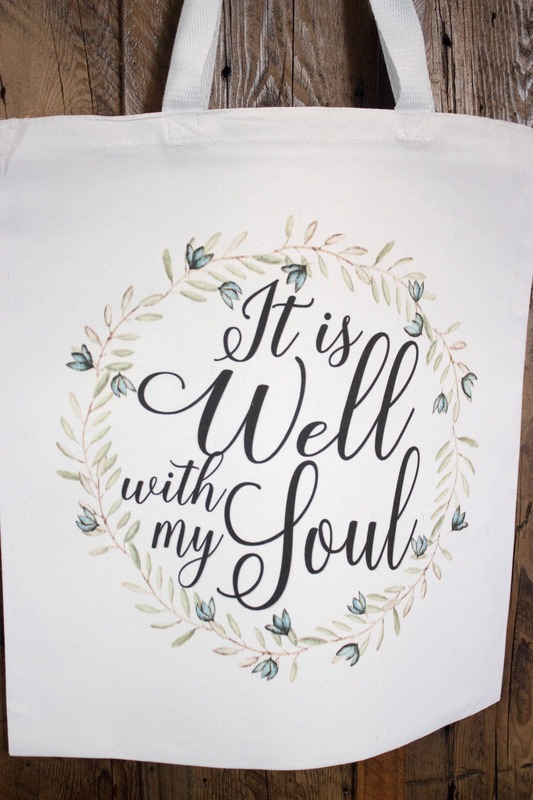 Few things can uplift the spirit as much as a verse from a well loved hymn! 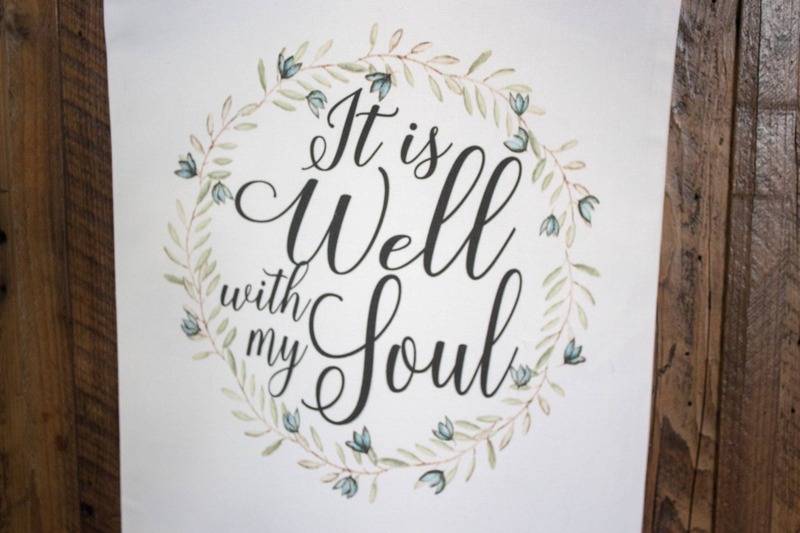 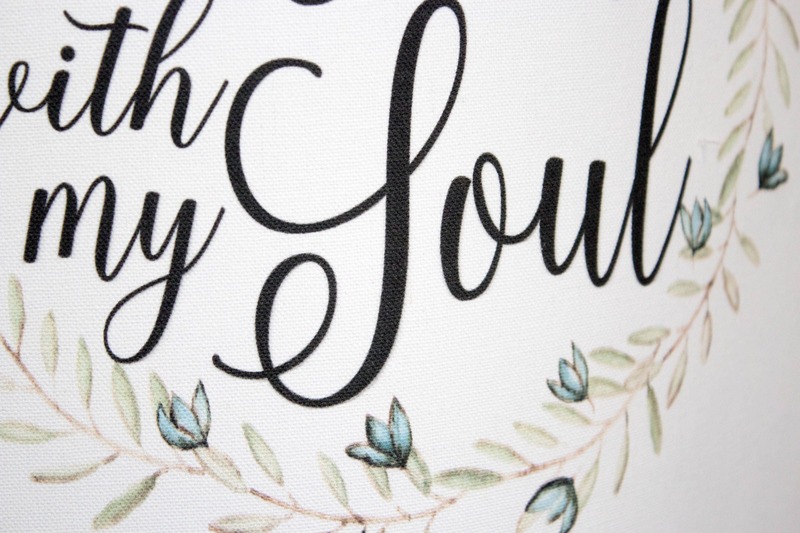 It is well with my soul is centered in the middle of a lovely, minimalist watercolor wreath with soft blue flowers on green leaves. 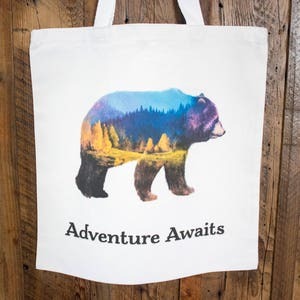 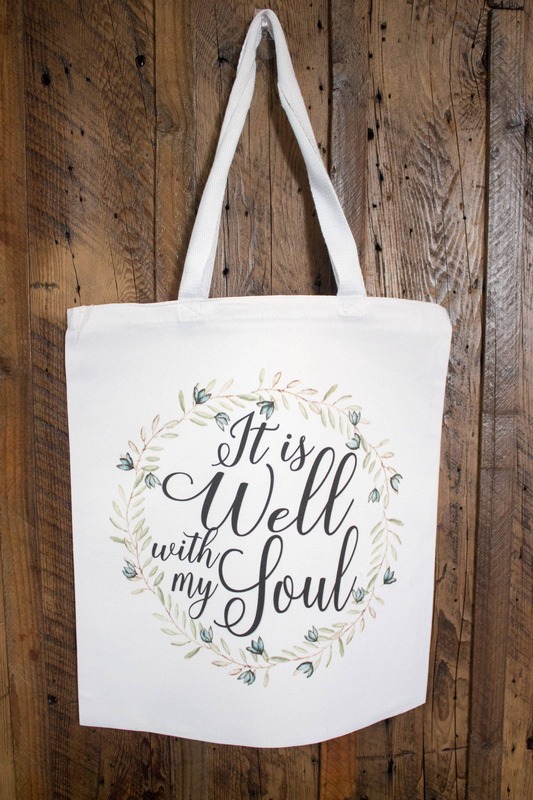 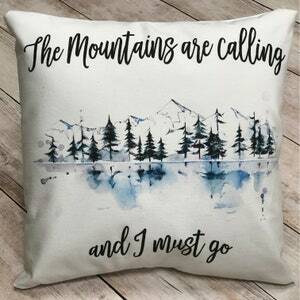 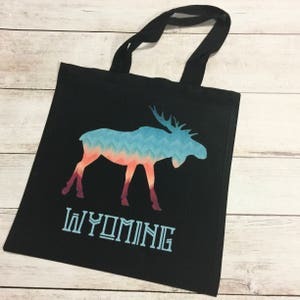 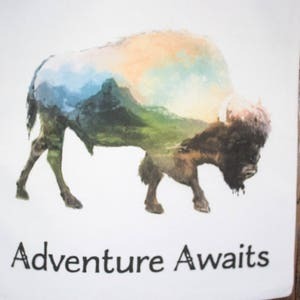 This well sized canvas tote measures approximately 15" wide by 16" tall so it's a perfect size to carry your bible study supplies, planner, laptop... whatever your day calls for!